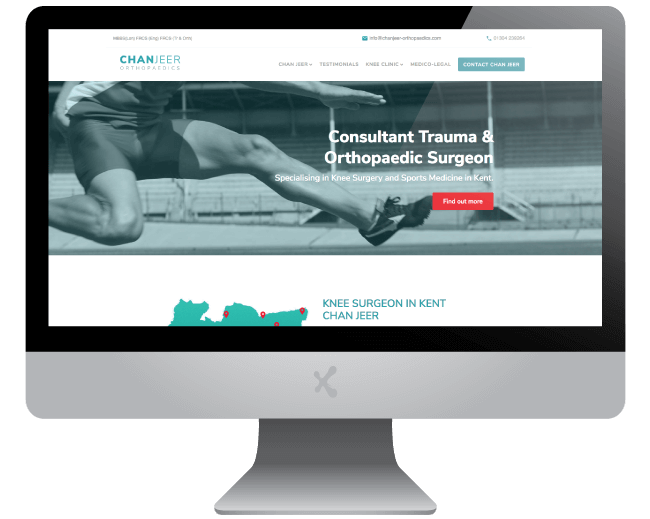 Chan Jeer Orthopaedics is the practice of Consultant Trauma & Orthopaedic Surgeon, Chan Jeer, specialising in Knee Surgery and Sports Medicine in Kent. Chan approached ExtraDigital to create a new site to promote his Orthopaedic practice. His aim was to create an online presence for new and existing patients to find out a little more about him, his experience and the treatments available. Alongside the website, Chan required a visual identity that his clients would recognise and that he would be able to use on his business stationery. After some exploratory research with the client, ExtraDigital's experienced designer produced a stunning wordmark style logo and website design which met with beaming admiration from the client. The website portrays a clean, concise aesthetics utilising a minimal colour palette with duotone imagery. White space is used to good effect giving the website a calm feeling which aids the user's journey through the site. Treatments and Surgical procedures are detailed in an effective manner and the site features clear Call to Actions through-out. 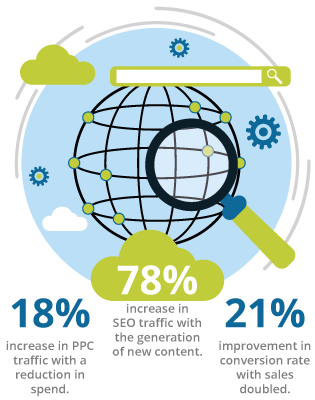 The site was built on the popular Wordpress CMS, to ensure the client had a robust platform for ongoing management, content addition and implementation of further functionality.